Thailand’s Nawaplastic Industries (Saraburi) Company Limited will offload its entire stake of 21.27 million shares in Tiền Phong Plastic JSC (NTP). The Thai company’s stake is equivalent to an ownership of 23.84 per cent of the Vietnamese firm’s charter capital. In a filing to the State Securities Commission, the Thai company said the transaction will be carried out from September 25 to October 20 on the Hà Nội Stock Exchange through matching or the trading method. The tender price has not been disclosed. However, with the price of some VNĐ69,000 (US$3.04) per NTP share on the Hà Nội Stock Exchange, the deal value is expected to be around VNĐ1.47 trillion (nearly $65 million), a three-fold increase over the initial cost. Nawaplastic bought 9.82 million shares of Tiền Phong Plastic in March 2012 for VNĐ463 billion. A year later, the Thai company paid VNĐ24 billion to own another 500,000 NTP shares. During that time, it also bought seven million shares of Bình Minh Plastic JSC (BMP) for VNĐ352 billion. Tiền Phong and Bình Minh are the two largest plastic companies in Việt Nam. 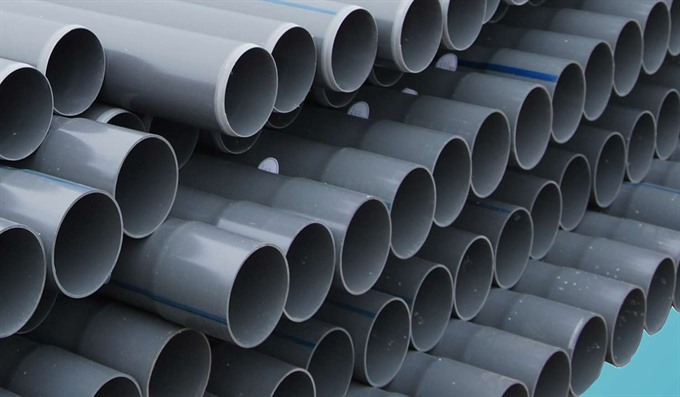 Nawaplastic had earlier expressed its interest to up its stake holding in both the Vietnamese plastic companies if the State Capital Investment Corporation undertakes divestment. Thus, Nawaplastic’s announcement of selling stake in Tiền Phong Plastic came as a surprise, especially in the context that the Vietnamese company this year approved the policy of expanding foreign ownership. Tiền Phong Plastic is considered profitable for the Thai company, as its ownership has doubled from 10.32 million shares in 2013 to over 21 million shares in 2017, as well as VNĐ173 billion in cash following several dividend payouts in the last five years. Nawaplastic is a 99.79 per cent (indirect stake) subsidiary of the Siam Cement Public Company Limited (SCG) and operates under direction of SCG Chemicals Company Limited, which is a wholly owned subsidiary of SCC. Until now, SCG has invested in 12 plastic companies in Việt Nam, including big names such as Tiền Phong, Bình Minh and Tân Đại Hưng. It has also carried out a number of large-scale merger and acquisitions in the fields of cement, enameled tile and packaging.